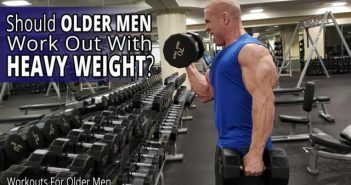 In this video, I tell you “The Top 10 Diet Secrets For Older Men” that older men with busy, productive lives need to know when they want to build muscle and lose body fat. You’re looking for diet secrets. You want to know how to diet to build muscle. You want to learn diet secrets and how to lose weight. You’re looking for diet tips for men. You’re looking for diet tip for older men. You’re looking for the best diet for older men. Maybe you’re looking for diet tips for muscle building? Maybe diet tips to lose weight fast? Free Audio Recording! 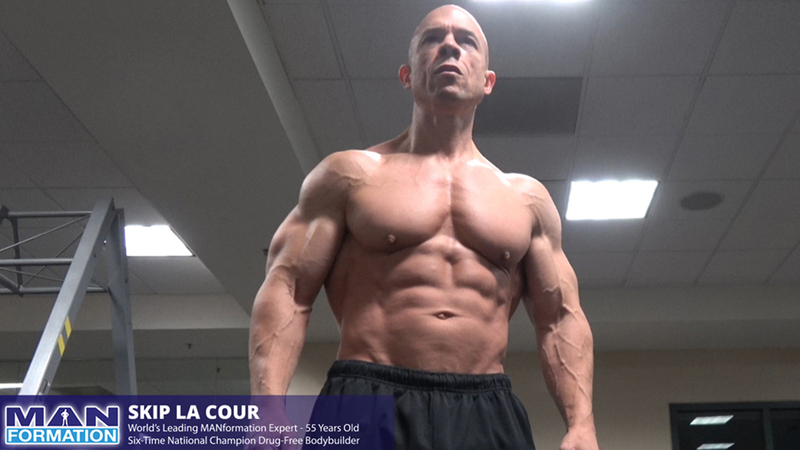 Read how you can get access to a FREE 90-minute recording that will teach you exactly how you need to eat to build muscle and lose body fat when you’re a man who is a little bit older with a busy, productive life. 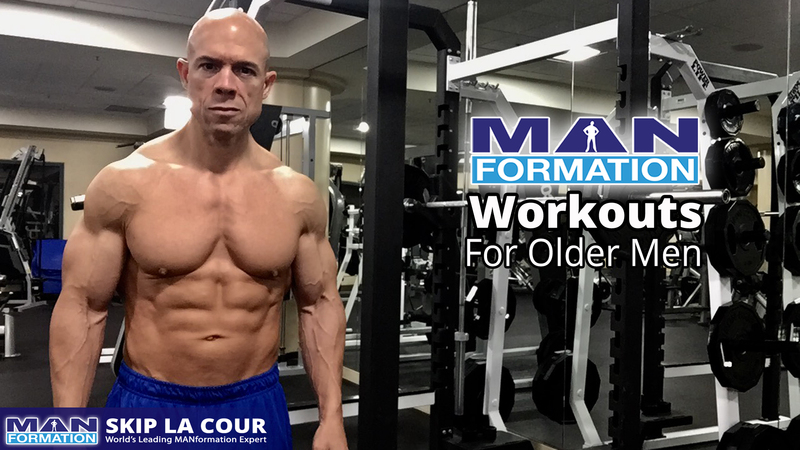 So, you’re a little bit older and really committed to your health, fitness, and physical appearance. Even though you have a busy, productive life with a lot of responsibilities, you’re the type of man who does whatever it takes to reach his fitness goals. You already look pretty darn good. You’re certainly looking and feeling a lot better than most of the other men your age and in your social circles. There’s no doubt about that. And, you appreciate what you’ve accomplished. The only challenge is that you feel that you should be getting a lot more for the effort you’re putting in. Nutrition is a very important part of the health and fitness process. But there’s so much conflicting information out there about diet and nutrition. You’re confused. You’re frustrated. You’re overwhelmed. 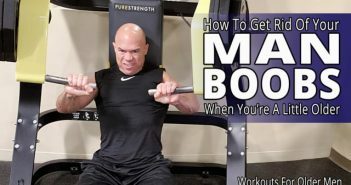 In this video, I tell you everything you need to know when it comes to eating the way you should to support all the effort you are putting in the gym. More importantly, I also tell you all the things that maybe aren’t quite as important as you were led to believe when it comes to looking and feeling great as an older man with a busy, productive life. 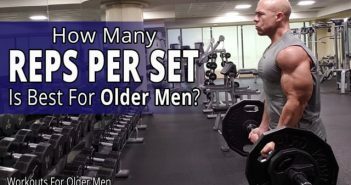 In this video, I tell you the top 10 diet secrets for older men and a lot more. Who Is Skip La Cour?? Call (213)973-8790 to speak with Skip La Cour. 1. Too much body fat will cover up your hard work. 2. Calories you eat versus calories you burn. 3. Cardio machine readings should NOT influence your diet. 4. It’s normal for your willpower to be challenged at night. 5. Short-term weight fluctuations are NOT a reflection of your habits. 6. A more impressive physique will be smaller when you lose body fat. 7. Buy smaller clothes when you lose body fat and look better. 8. Calorie recommendations are just estimates. 9. Your macronutrient ratio does not need to be exact. 10. You may need to raise your standards. I have a free 90-minute audio recording that will make these “Top 10 Secrets” even more powerful. It’s called MANformation Eating: The Perfect Fusion Between Old School And New School Thinking. You get access to it absolutely free when you get into the members only website. What I’ve done is this: I took a 60-minute recording that I did about effective and efficient eating with about 20 years of experience and helping others. Then, in 30 minutes or so, I tell you what I had to do and DID NOT have to do with my eating habits to look this great today. It could be just the advice and mindset you need to finally get to work and follow through. This will really help any man who is a little older with a busy, productive life get a better understanding of this important factor to great health and fitness.